Chrysler invented the people carrier in 1983 when it launched the Voyager, so it knows a thing or two about making MPVs. 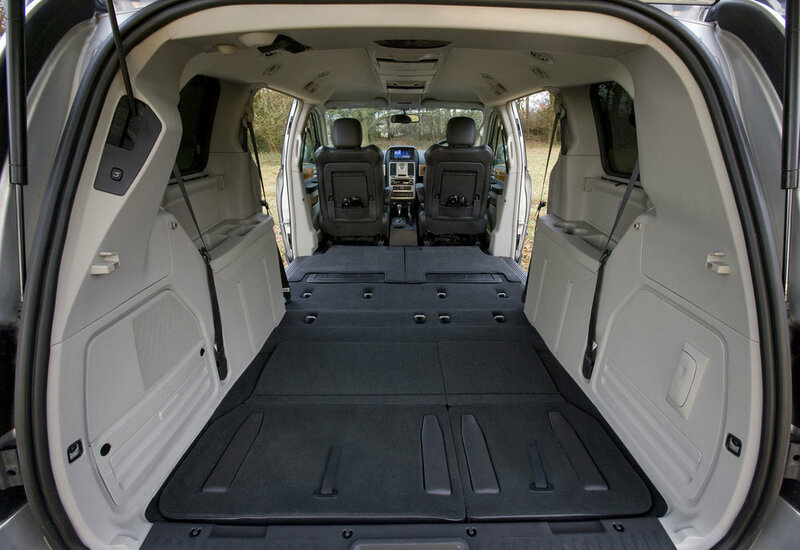 While some rivals are better all-rounders, when it comes to all-out practicality, little can touch the cavernous Grand Voyager. Even with all seats in place there’s a 756-litre boot; fold the various chairs flat and this jumps to a huge 3,296 litres, making even the biggest estate car seem small. 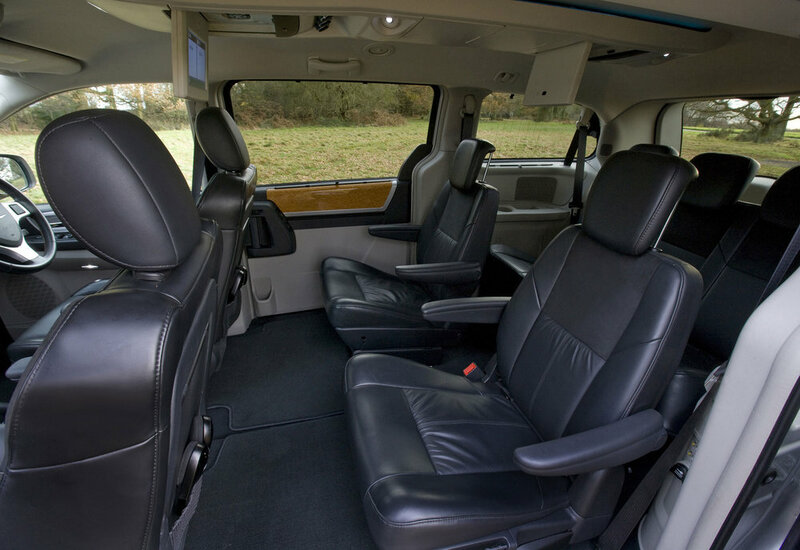 Buy a Grand Voyager with the neat Stow ‘n’ Go system, which adds a DVD-based entertainment system and centre seats that can swivel through 180 degrees, and you’ve got the perfect family carry-all. But running costs can be high and reliability can be poor, so buy with care. 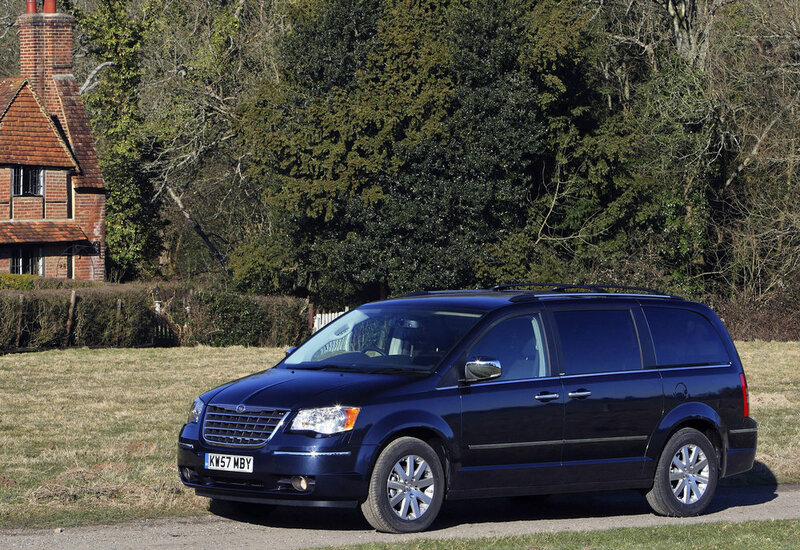 2/08: The fifth-generation Grand Voyager reaches UK showrooms, with 3.8 V6 petrol or 2.8 CRD diesel engines and seating for seven. 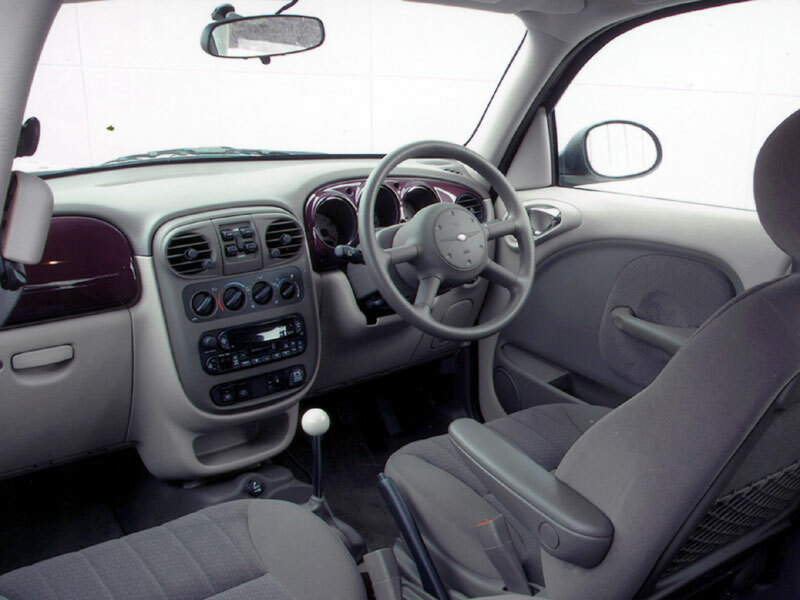 5/09: The Special Edition celebrates 25 years of the Voyager (a year late); just 100 were made, each with leather trim, DVD player and metallic paint. 7/10: Revisions cut CO2 emissions and fuel consumption by 10%. Anti-whiplash head restraints are now standard too. 7/11: A facelift brings revised lights, badging and grille along with improved seating and extra standard equipment. At the same time, the petrol engine is dropped. Diesel-powered models are thirsty; petrol editions are very costly to run. All cars have powered side doors and tailgate as standard; the former can sometimes open for no reason. 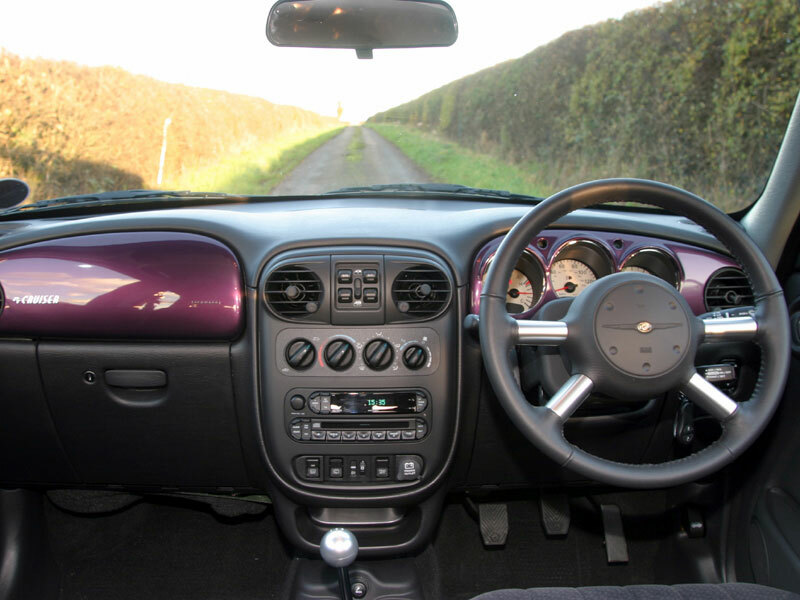 The paint gets chipped around the sat-nav screen, making the dash look tatty. 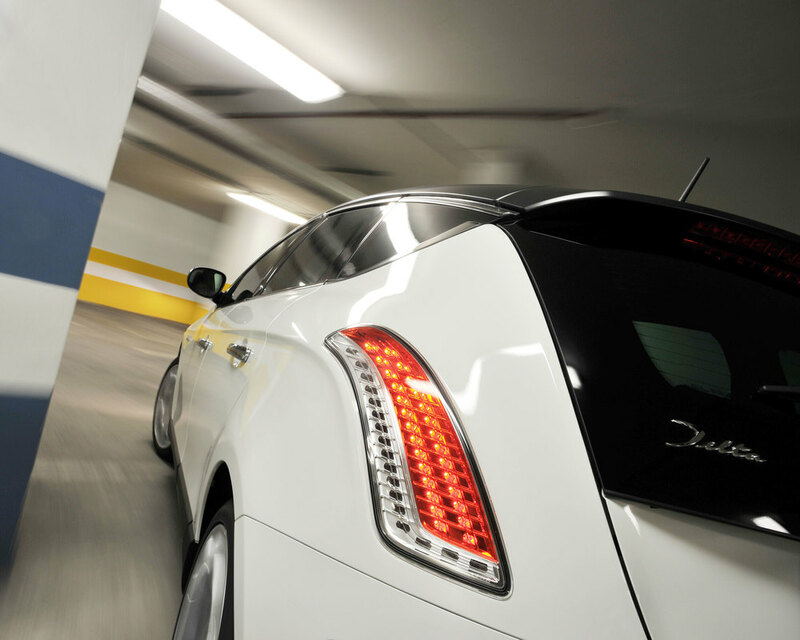 Base models don’t get parking sensors as standard, yet they’re essential. The brakes have to work hard and can wear quickly, so check the discs and pads aren’t tired. Make sure all the electrical items work, such as central locking, windows, seats, doors and lights; these can all be unreliable. The quality of some interior plastics isn’t great, so look for marks in the fittings, and broken trim. The paintwork gets damaged easily, with the sills and leading edge of the bonnet the most likely to chip. The Chrysler Delta is one of those cars that’ll be forever painted as a terrible car, because it was a sales disaster in the UK. But actually it wasn’t all that bad. Many of the car’s woes centred on apathetic dealers, although the car’s build quality was never going to trouble the Germans. Already largely forgotten, Delta values are on the floor which is why these quirky hatches can now be a top-value buy. The biggest problem will be finding one, as just a handful of cars were sold here. 03/08: The third-generation Lancia Delta is unveiled at the Geneva motor show. 09/11: The Lancia Delta goes on sale in the UK – badged as a Chrysler. There are 1.4 petrol (120 T-Jet or 140bhp MultiAir) along with 120bhp 1.6 or 165bhp 2.0 MultiJet diesels. All engines are turbocharged and only the 1.6 MultiJet is offered with an automatic gearbox; all Delta transmissions have six gears. There are four trim levels: S, SE, SR and Limited. 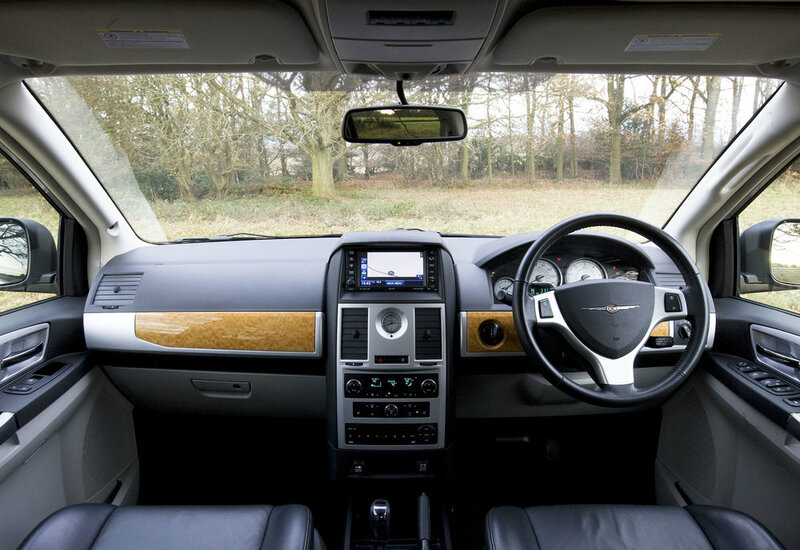 All Deltas come with air-con, ESP, electric windows all round and keyless entry; range-toppers also feature leather trim, navigation and a multi-function steering wheel. 01/14: Chrysler announces that the Delta has been axed in the UK. In March 2015, Chrysler announces the whole brand will be canned in the UK in 2017. Electrical and electronics glitches aren’t unusual, especially items such as the hill hold assist and cruise control. The LED rear light clusters can be temperamental. They’re expensive and hard to find in the UK. The stop/start function can go on the blink, usually because of battery voltage problems. If you’re buying a car with any parts that are missing or damaged, you’ll probably struggle to find some replacement bits already. The Delta doesn’t come with a spare wheel; there’s a tyre inflation kit instead. 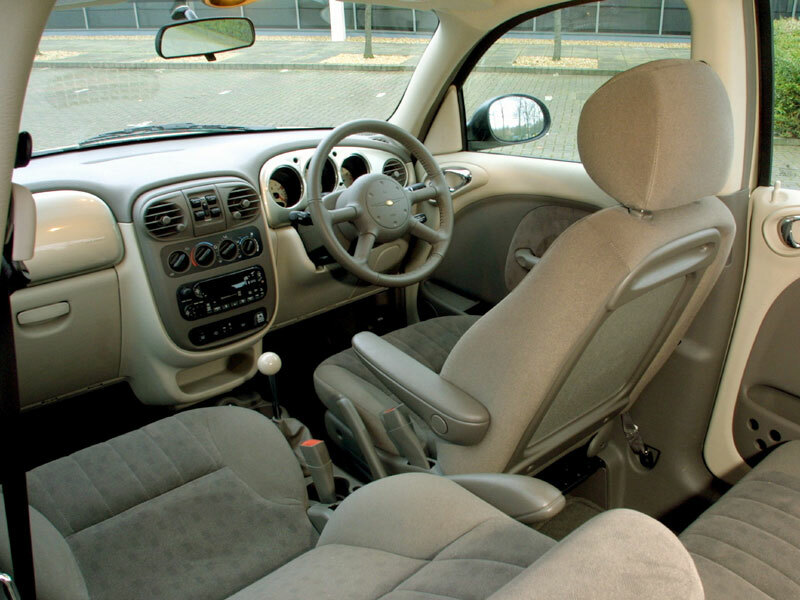 7/00: The PT Cruiser arrives with a 2.0-litre petrol engine only. 3/02: A 2.2-litre turbodiesel engine is now offered, badged CRD. 7/03: The Electric limited edition goes on sale. 11/04: A 2.4-litre petrol engine joins the range, along with a convertible, which is available only with this new, bigger engine. The GT special edition also appears. 7/05: The Nintendo DS limited edition debuts. 7/06: The Sunset Boulevard special edition arrives. 1/07: The Pacific Coast Highway limited edition appears. Air conditioning systems can leak, so check everything works properly. Power steering racks also leak; see if the reservoir level is up to the mark. On diesels, the clutch slave and master cylinder can leak too; see how much fluid is in the reservoir. Chrome-plated alloy wheels can corrode and the tyres lose pressure, requiring new wheels. The 2.4-litre engine is prone to head gasket failure. 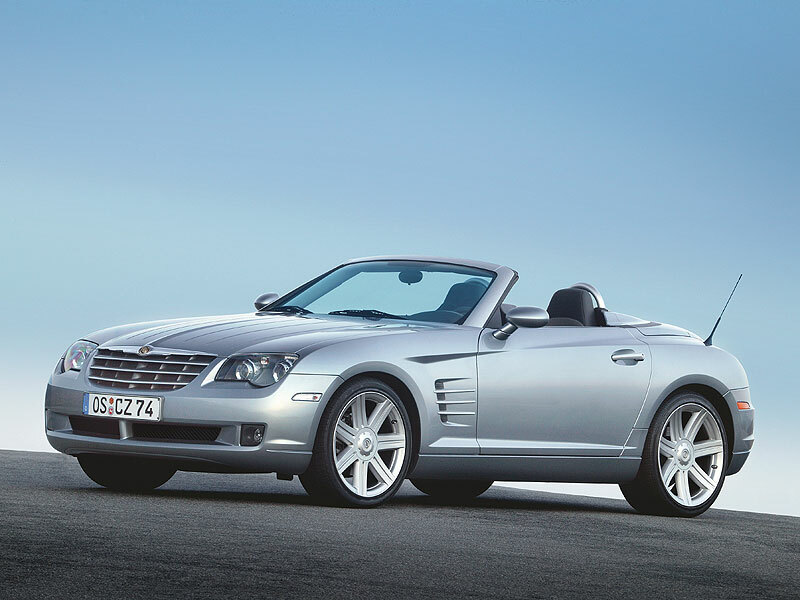 The first fruit of Chrylser's ill-fated merger with Mercedes-Benz, the Crossfire was based on the first-generation SLK, which was nice. Not so nice though was what Chrysler's engineers did with the chassis, which was to give the car an unbearably crashy ride. However, the looks are distinctive, it's cracking value and there's also a convertible edition available which works very well. It's generally solidly built too, and the handling isn't at all bad, so despite what you may have read when the Crossfire was new, as a used buy it's a cracker. 7/03: The Crossfire goes on sale in coupé form only. All cars have a 215bhp 3.2-litre V6 petrol engine and a six-speed manual gearbox as standard; a five-speed auto is optionally available. 5/04: A convertible edition is introduced, which is mechanically the same as the coupé. 2/05: There's now a supercharged Crossfire available, carrying SRT-6 badges and packing 330bhp. Both convertible and coupé editions are offered. The 18-inch alloys are kerbed very easily and expensive to replace; check they're not wrecked. Electrical gremlins can strike, so check the lighting works as it should along with the electric windows. The standard stereo is poor, but it can also prove temperamental. Make sure it works properly. Convertible roofs are very costly to replace, so look for evidence of vandals having struck.